Business Development Executive - Experience: 0 to 3 yrs. 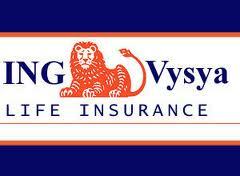 WELCOME TO THE WORLD OF ING VYSYA CAREERS! ING VYSYA is looking for top talent. We have an aggressive and fast paced career development for our employees through on-the-job and Leadership Programs followed by an excellent Performance Management System. Our boundary-less environment also supports. Thank you for informing us about this vacancy. I think it's a good idea to search for specialists not only through special recruitment resources but also using blogs and social media accounts. Even in different reviews on Writemyessayonline.com you will see that recruiters broad their places of looking for employees.